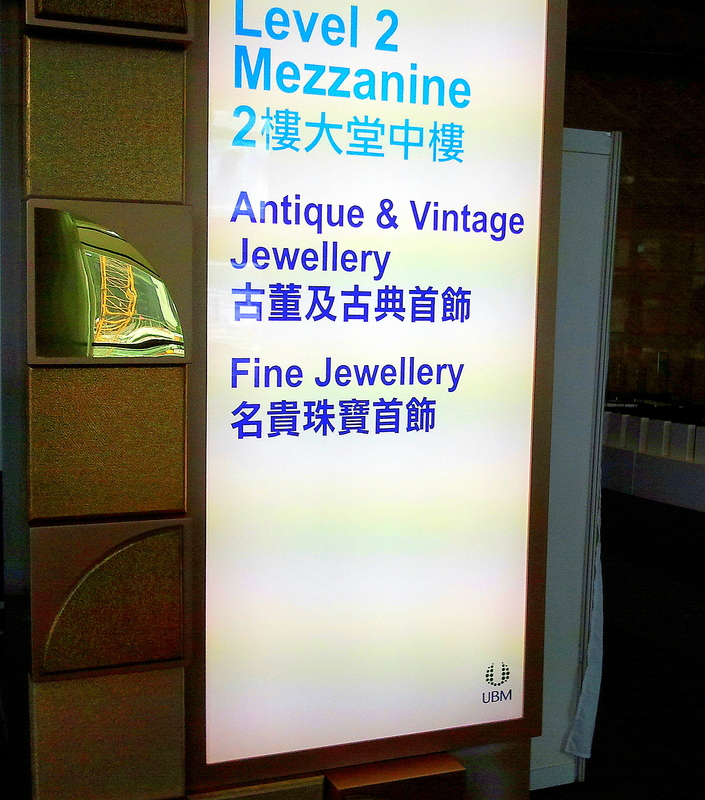 If not, please go grab yourself a nice hot cup of coffee, send me one, and let’s get to some seriously ‘Rapid Reporting‘ of the June Hong Kong Jewellery & Gem Fair 2011 recap. On the final day of The June Hong Kong Jewellery & Gem Fair, one of the top three jewellery shows in Asia, held at the Hong Kong Convention and Exhibition Center, had already been attended by 19, 968 visitors. According to JewelleryNetAsia.com, the number of both unique and return attendees to this years June Hong Kong Jewellery & Gem Fair had shown an increase of 21.5%, compared to the statistics of last June. From the first day of registration, where overwhelming lines and unexpected spikes in visitors surprised event coordinators, a foreshadowing of one of the most successful years for the Jewellery & Gem Fair was underway. 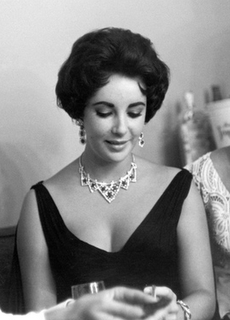 On the first day of the fair, June 23rd, the Antique Jewelry Hall required an additional floor of exhibitor space to accommodate the heightened intrigue with antique jewelry. By the time press releases from Asia could be found online, initial reports related to the jewelry fair were enthusiastically announcing the June Hong Kong Jewellery & Gem Fair 2011 had opened to a record breaking turnout of buyers, exhibitors and enthusiasts. 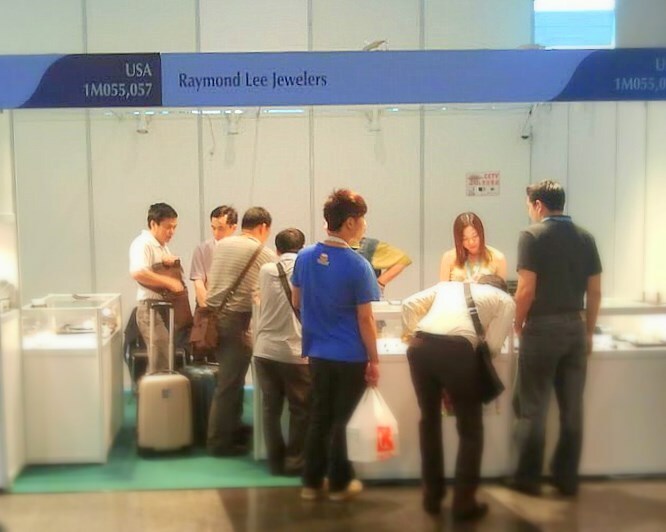 Over 60% of those attending the Jewellery & Gem Fair in Hong Kong traveled from overseas, just as Raymond Lee Jewelers did. The June Hong Kong Jewellery & Gem Fair 2011 attracted more than 1,596 companies from around the world, with 19,968 visitors from 102 countries and regions having visited the fair before the final day had commenced. The top five of those visiting countries include China, India, Taiwan, Philippines and Thailand. In addition to the incredible turnout of the June Hong Kong Jewellery & Gem Fair, the trip of our President and VP to Asia proved to include a surprise set of front row seats of the strengthening overseas economy. Just as the diamonds, pearls and gemstones from all over the world were illuminating the streets of Hong Kong for the Jewellery & Gem Fair, the prevalent and increasing use of the euro as currency seemed to shed a bright light on the dedication of both China and Japan, Asia’s first and second largest economy and foreign exchange reserves powers, to bring financial stability to Europe. As China’s most valuable economic partner, Europe is being strongly supported in Asian markets. Several reports have been published recently by French media outlets, confirming that the Chinese have taken several different actions which show their support and dedication to the financial recovery of Europe. Japanese Finance Minister Yoshihiko Noda 21, also said it would continue through the purchase by the European Financial Stability Fund bonds, etc., to help Europe deal with the debt crisis. Having traveled from The States, where citizens have spent the past few years fighting a seemingly endless battle for survival through grave economic uncertainties, the scenery of Hong Kong was something so far from the picture of pinching pennies. In the photographs my boss was able to send, it is clear to see upon first glance the current state of world economy, captured in the images of consumers in Hong Kong. 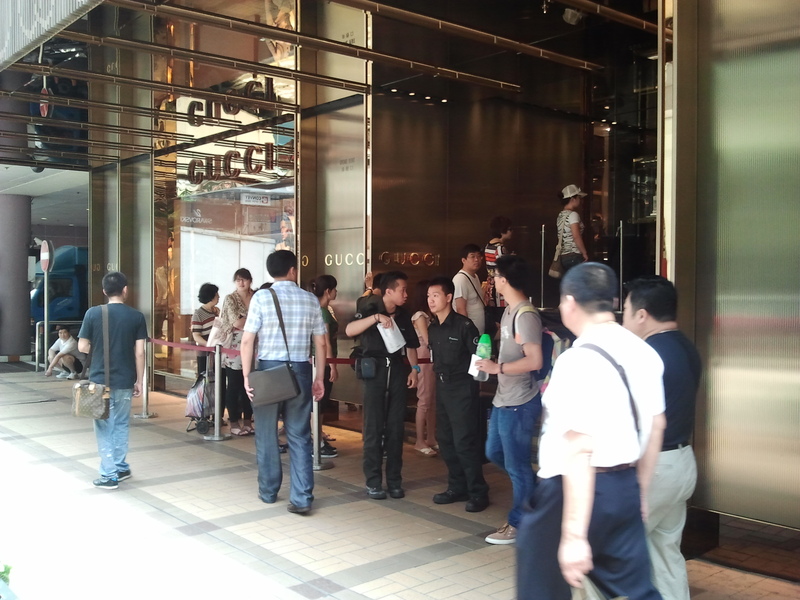 Locals of Hong Kong, and those who traveled from China’s mainland in avoidance of the sales tax, formed lines which wrapped around the block, eagerly awaiting to enter the retail priced storefronts of such names as Cartier, Chanel and Gucci. Business was booming, and not just at The June Hong Kong Jewellery & Gem Fair… Business in Hong Kong seems to be booming everywhere! 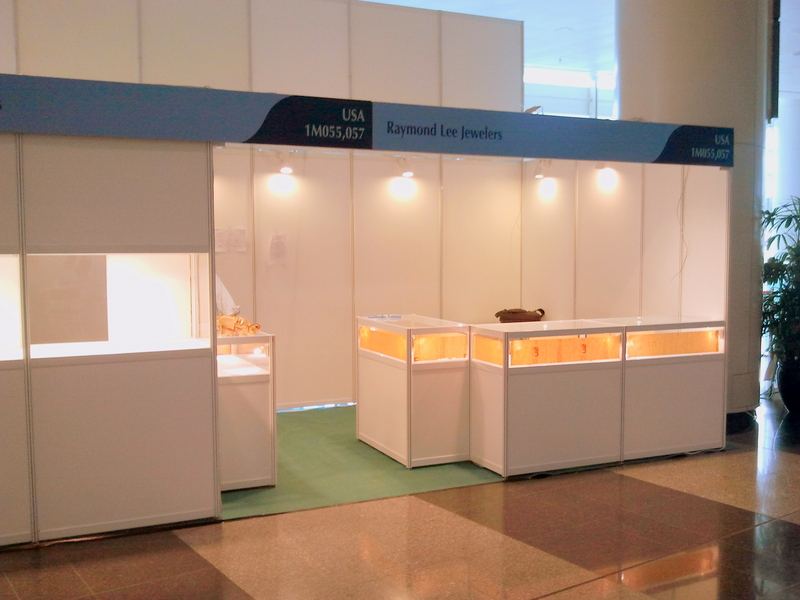 We have received word from the Raymond Lee Jewelers crew currently across the world, exhibiting at the June Hong Kong Jewellery & Gem Fair 2011, the largest jewelry trade show in Asia. Thanks to a few great bosses who took the time to keep us up in the loop checked in with us back here in The States with notations of observation on the unfolding trade show action, I have my hands on some very interesting information and illustrious images of the June Hong Kong Jewellery & Gem Fair 2011. On this 23rd day of June, I am pleased to present you with with the following installment of jewelry industry trade show. . . 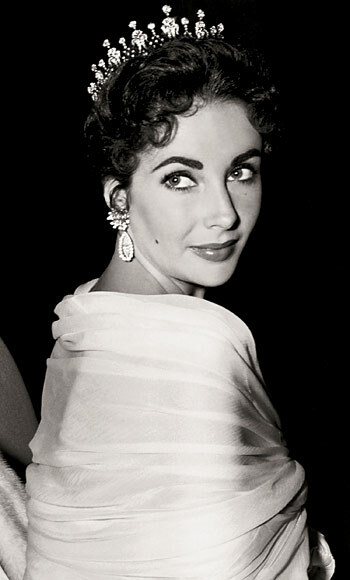 There has been a buzz making its way through the jewelry industry in regard to an increased demand for antique jewelry. 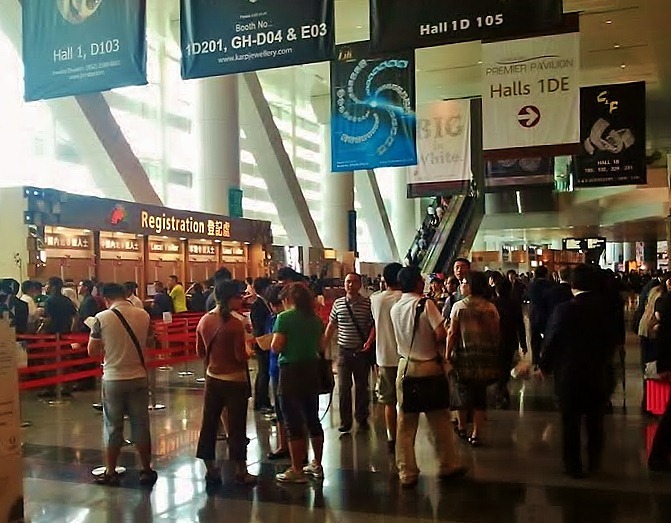 The proof of that surge was exposed on the first day of the June Hong Kong Jewellery & Gem Fair 2011, as the antique jewelry section of the exhibition venue has doubled in size since last year. 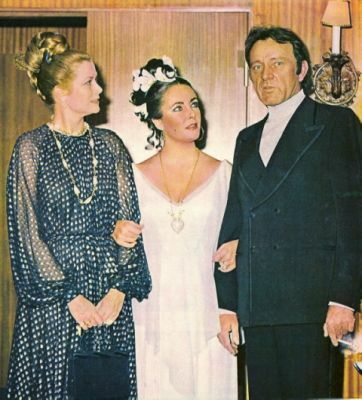 I was informed that UBM had to split exhibitors of antique jewelry into two floors, in order to provide sufficient display and browsing room for both exhibitors and attendees of the show with a fixed focus on antique jewelry. More Rapid Reporting to follow ! The June Hong Kong Jewellery & Gem Fair, organized by UBM, has over 19.000 professional buyers from 100 countries. Although the June fair is smaller than the one in September, its strengths lie in the fact that the September Fair sales already start in June. In 2010 AWDC set up a group pavilion of over 500 m² and 41 exhibitors. Raymond Lee Jewelers President and Vice President, Jeff and Lee Josephson have arrived in Hong Kong to exhibit a carefully chosen selection of our most exquisite jewelry at the June Hong Kong Jewellery & Gem Fair 2011. The largest trade show of its kind in Asia will begin tomorrow, June 23rd and continue through June 26th. 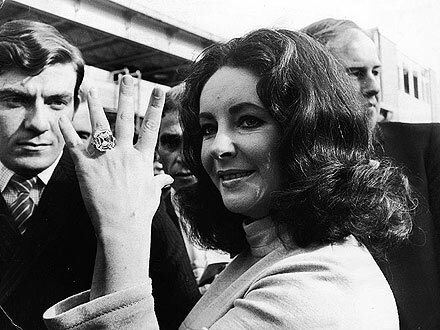 Our previous coverage of the Las Vegas Antique Jewelry Show ‘Rapid Reporting’ received such a warm response, that we have decided to do our very best to bring you the most recent insights and inside updates on the Jewelry Industry Trade Show events in which Raymond Lee Jewelers exhibits. The June Hong Kong Jewellery & Gem Fair features over 3,000 exhibitors spread over 120,000 square meters of exhibitions space in two venues: the AsiaWorld-Expo (AWE) and the Hong Kong Convention & Exhibition Centre (HKCEC). 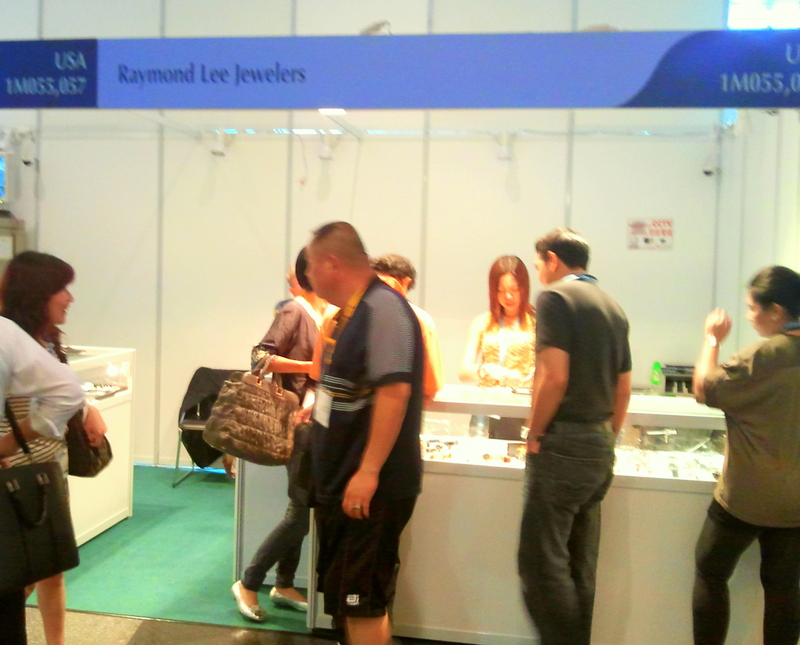 Celebrating it’s 24th Anniversary, let’s check in with UBM‘s June Jewellery & Gem Fair 2011! 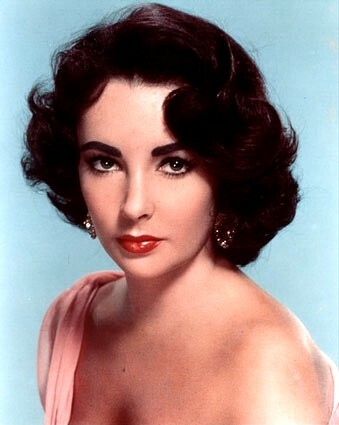 From Las Vegas, New York and Hong Kong, The Antique Jewelry Trade Shows Go On! Already Asia’s biggest show of its kind, the June Hong Kong Jewellery & Gem Fair took its leadership further in 2009 by becoming the world ’s biggest jewellery fair in terms of number of exhibitors. The Fair featured over 3,000 exhibitors spread over 120,000 square meters of exhibitions space in two venues: the AsiaWorld-Expo (AWE) and the Hong Kong Convention & Exhibition Centre (HKCEC). The June Fair in 2011 will follow the same track: Perfect timing, ideal location and professional organisation are just some of the many factors that make the JUNE HONG KONG JEWELLERY & GEM FAIR one of the top three jewellery events in Asia. With its track record of excellence, the June Fair attracts thousands of buyers from over 100 countries and regions, who are ready to replenish their inventories. Celebrating its 24th anniversary, the Fair is out to prove itself once again as an effective marketplace for the jewellery trade. Description: The New York Antique Jewelry & Watch Show is the largest trade only show serving serving the antique jewelry and watch industry. 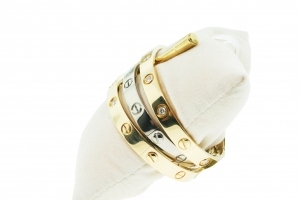 The extensive variety of merchandise makes this show popular with serious jewelry buyers and collectors. Description: The IWJG holds 12-14 trade shows per year, exclusively for our members. 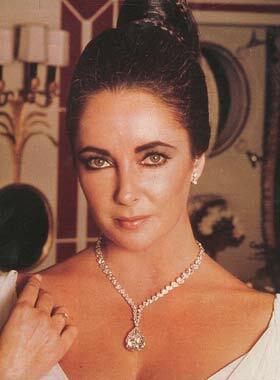 (The general public may not attend.) This is your opportunity to network with dealers around the world and buy, sell, and trade watches, diamonds, and other valuable jewelry. 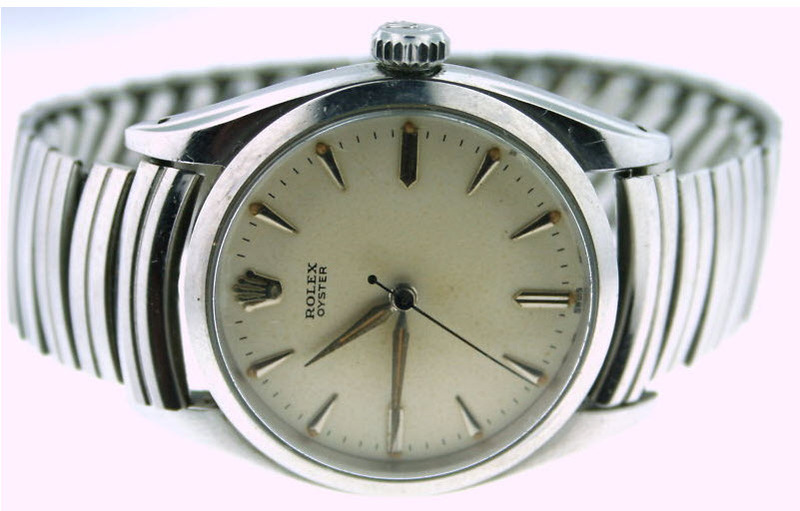 Our members trade in vintage and modern watches, jewelry, diamonds, gold, gems, pens, coins, stamps, clocks, estate jewelry, antique jewelry, entire store stocks, entire manufacturer stocks, and close-out lots.